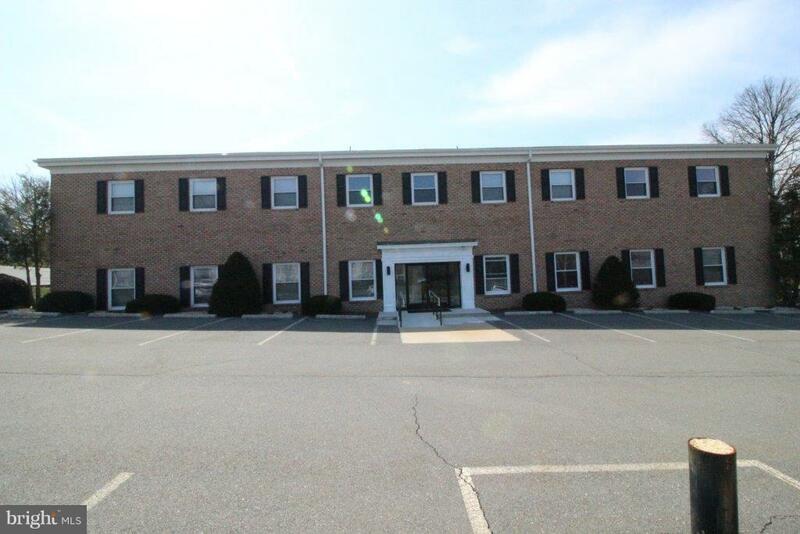 2,565 SF of office space in Wyomissing with signage on Park Road. 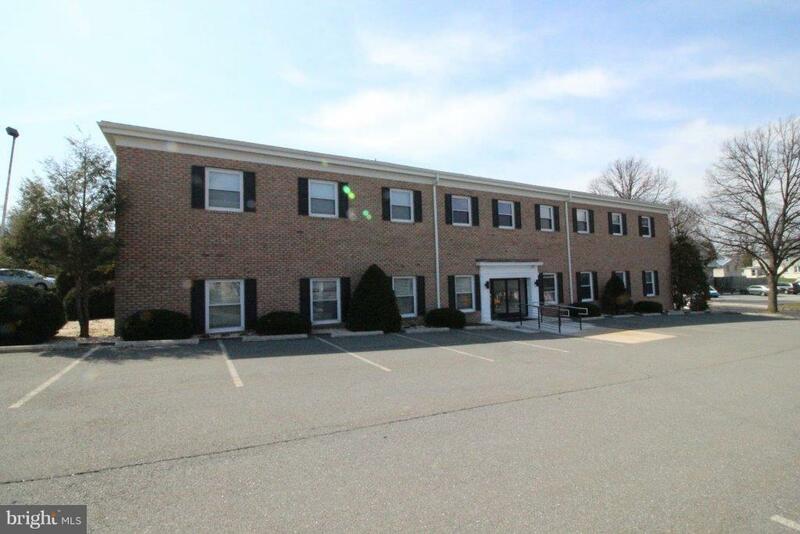 This suite has 10 offices/confernce rooms, with open area for cubicles. 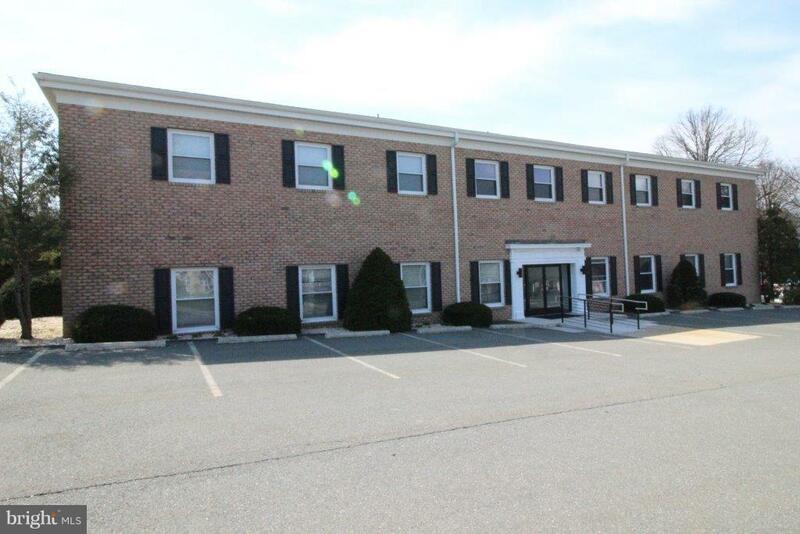 The property has a 42 car parking lot, it's close to public transportation, highway access, restaurants and business parks. There are addtional suites available. 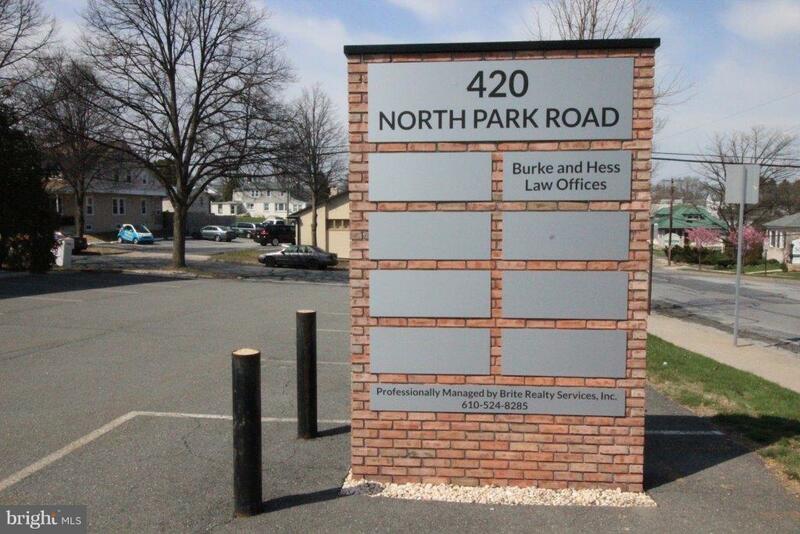 Suite 100 at 1,725 SF, Suite 201 at 1,680 SF, Suite 202 at 2,465 SF.